A directional multiresolution approach was proposed for texture analysis and classification based on a modified contourlet transform named the stationary wavelet-based contourlet transform (SWBCT). In the phase for extracting features after the decomposition, energy measures, Hu moments and co-occurrence matrices were calculated respectively. 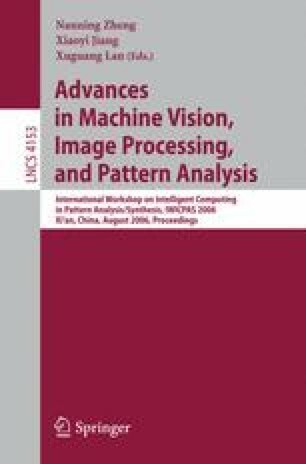 The progressive texture classification algorithm had better performance compared with several other methods using wavelet, stationary wavelet, brushlet, contourlet and Gabor filters. Moreover, in the case that there are only small scale samples for training, our method can also obtain a satisfactory result.